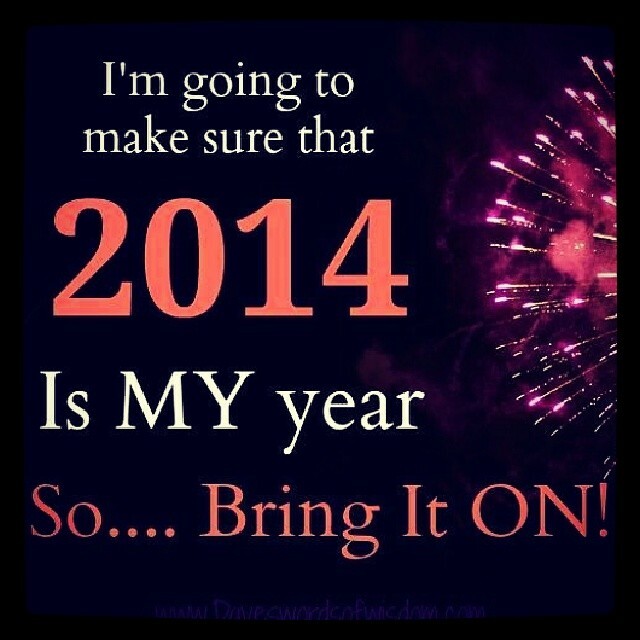 2014 is the year of my success! It’s the beginning of a new year. 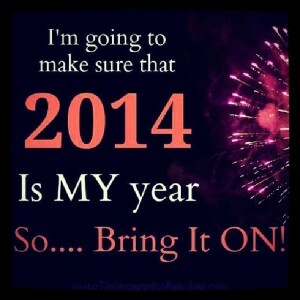 It’s your year, and you won’t be held back! Success will be yours. Or will it? Are you ready? I know you feel ready because you have had it with what you are going through. But are you ready for the challenges ahead? Having a can do attitude will make all the difference between success and failure. Here are some of the ways a can do attitude will help you succeed in 2014. 1) When you are networking. Approach people with a can do attitude, and you show them you are ready and able to take on anything. People like people who are confident. 2) In preparing your résumé. Your résumé should show the reader that you are the best candidate for the position. It is filled with examples of how you made money, or saved time and money. The resume reflects how you have been outstanding you in previous jobs. It exudes confidence, the words are strong and not wishy washy. 3) During an interview. Even before you answer a single question, you show them energy and enthusiasm. Your handshake is confident and sure. You are able to look them in the eye and smile a genuine smile. The answers you give show you know the company, and how your qualifications meet their needs. 4) Writing a thank you after an interview. The thank you note you write is a thank you for the opportunity to meet to discuss your qualifications. There is nothing that suggests your desperation for the job. 5) You replace negative thoughts into positive. You don’t let negative thoughts be self-fulfilling. You immediately rephrase the negative to be a positive one. Your attitude will change to be one of doom and gloom to hope and optimism. Yes, it can be done. All you need to do is make the commitment to yourself to be positive and confident. It does take some getting used to if you are like this normally. But it can be done. It has to be done. Remember this is your year for success. Once you can say you are open and ready to attract success into your life and mean it and prove it by your actions and words, 2014 will be your year. It’s all within your grasp. Go for it! You deserve success. 2 Comments to "Success is Yours in 2014"
Great article, Arleen. With regard negative thinking, it’s so imperative for job seekers to change their paradigm from “I need a job,” to “I have something of value to offer, a solution to a problem, backed a record of accomplishments.” When you feel valuable, you’re more positive. Bernard you are so correct. Thank you for sharing. « 10 Tips to get your new year job search off and running.